Bontago is a nice free game. You can either play against the computer or a human opponent. 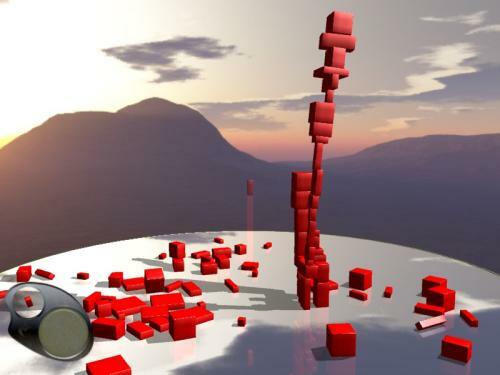 You task is to reach the flag by building stable towers to increase your region of influence. The smarter one reaches the destination faster. You can build towers only in your region of influence. 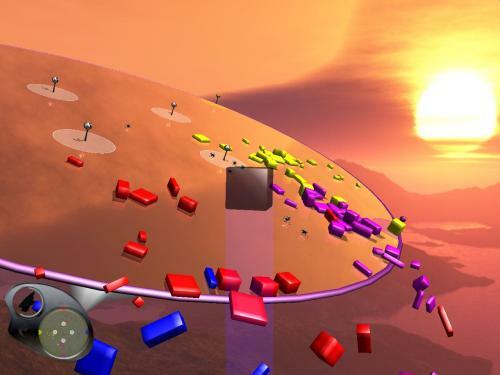 The game is mainly controlled by the "mouse" and the "wheel".